Time for an oil change on your Kia car or SUV? If so, Bring it into Stevens Creek Kia, your local San Jose, California Kia dealership. At Stevens Creek Kia, we follow manufacturer guidelines for routine maintenance like oil changes, which is the best way to extend the life of your vehicle. Take care of your Kia vehicle by bringing it in for an oil change to our dealership every 3,000 to 5,000 miles. We want to give you the peace of mind knowing that your car is in good hands and that you aren't headed for any unexpected major repairs further down the road. Make an oil change appointment at Stevens Creek Kia today! As a certified Kia dealership, Stevens Creek Kia is held to the highest standards in San Jose, CA. We know our customers are counting on us to give them the best service available when it comes to changing the oil in their Kia car or SUV. That's why we use only genuine Kia parts and manufacturer-recommended oils in every Kia vehicle oil change. And because our trained Kia mechanics know Kia vehicles inside and out, we can easily diagnose and prevent issues on your Kia car or SUV. So don't wait! 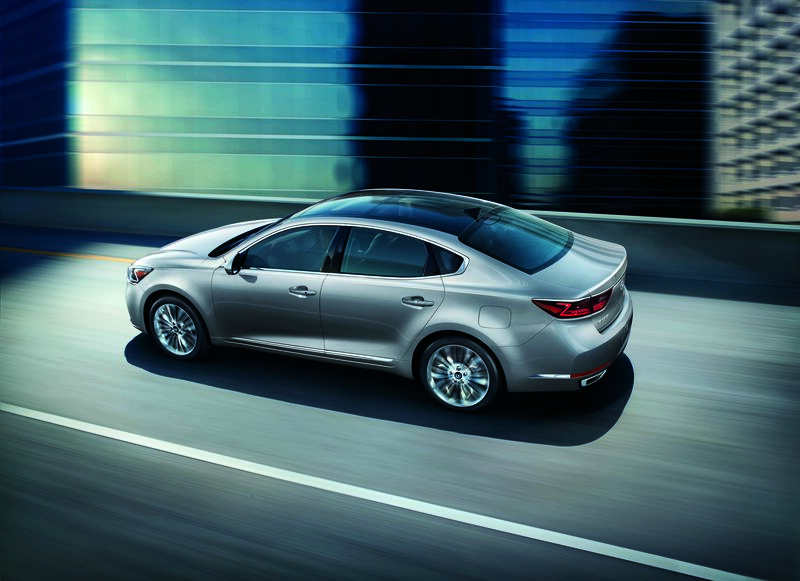 Visit our dealership in San Jose, CA to learn more about our Kia vehicle services. Along with offering drivers in San Jose, CA Kia oil changes, Stevens Creek Kia also offers a wide range of maintenance and repair services for Kia vehicles. We can diagnose your check engine light, check your brakes, rotate your tires, flush your fluids, and replace your air filter. Engine troubles or breakdowns? We've got you covered there, too. Our expert Kia mechanics can handle anything you bring their way. Schedule a service appointment today!